Peter Shepard Cole lives and paints on the North Shore of Oahu. 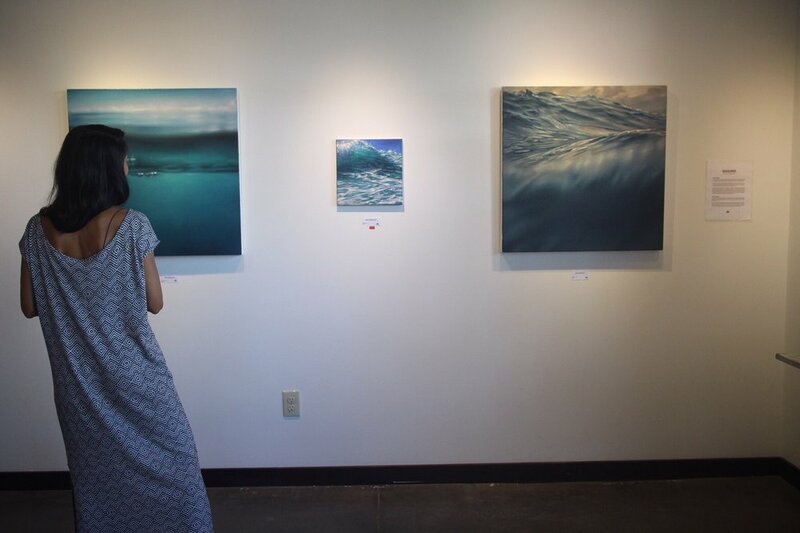 Raised in Sunset Beach, he was introduced to painting and surfing as a child by his father, one of Hawaii’s big wave pioneers. 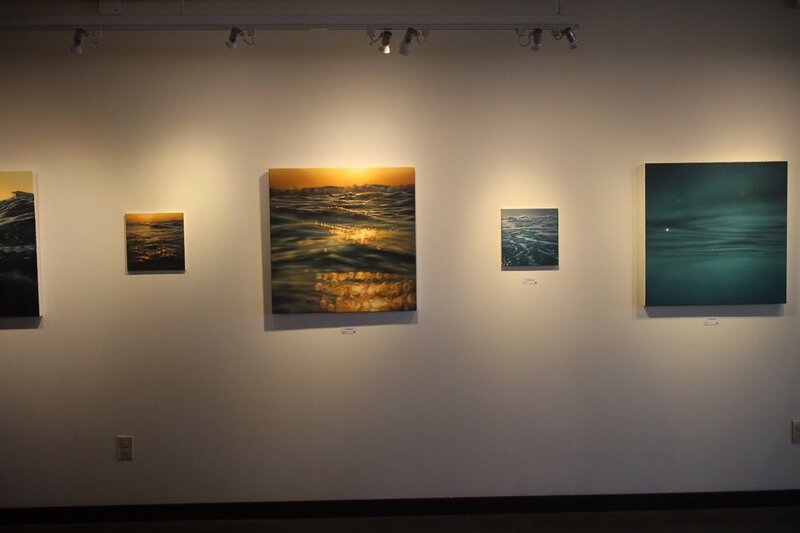 A lifelong love of art and the sea converge in his series of Rocky Point paintings. 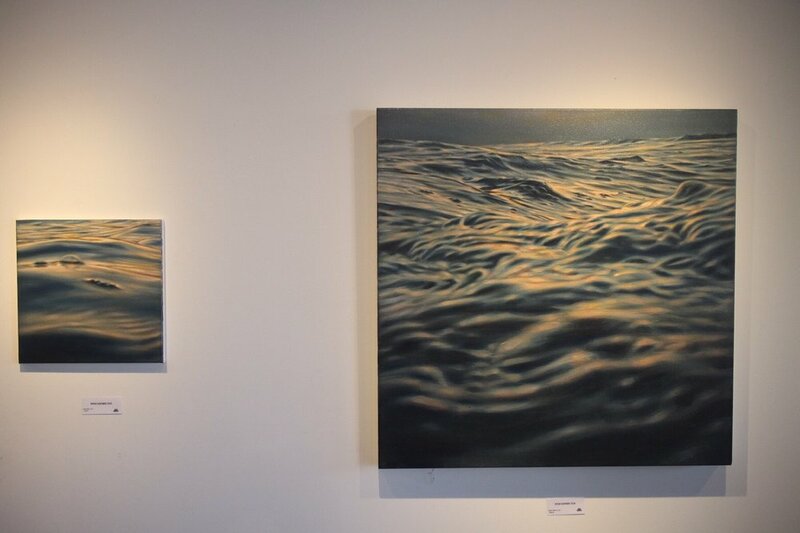 Based on photographs taken swimming in front of his parents’ house, these paintings convey movement and the play of light on a dynamic surface. Peter earned an MFA from the San Francisco Art Institute and a BA from the University of California San Diego. 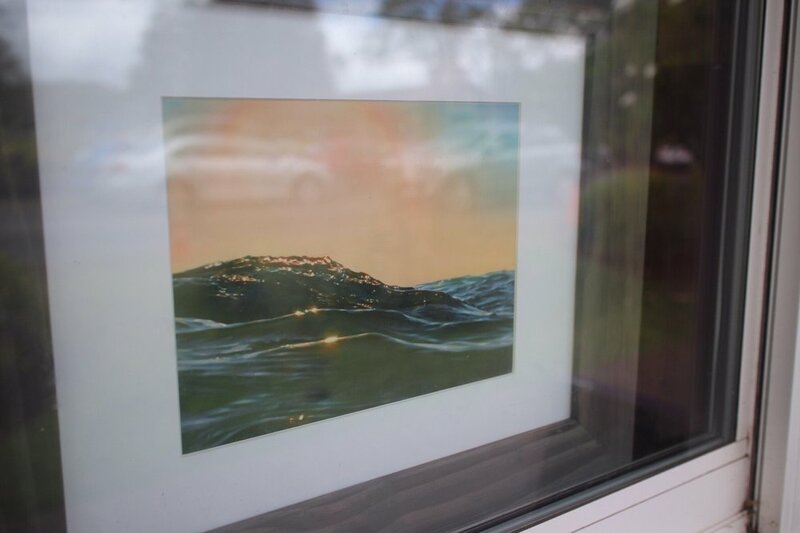 His art has been featured in The Surfer’s Journal, The Honolulu Star Advertiser, Honolulu Weekly, Hawaii Five O and exhibited in the SFMOMA Artists Gallery, the Honolulu Museum of Art, and the Maui Arts and Cultural Center. He has paintings in the collection of the Hawaii State Foundation on Culture and the Arts and has been accepted into the Artists of Hawaii, Schaefer Portrait Challenge, Japanese Chamber of Commerce and Honolulu Printmakers juried shows. He teaches drawing and painting at the University of Hawaii at Manoa.